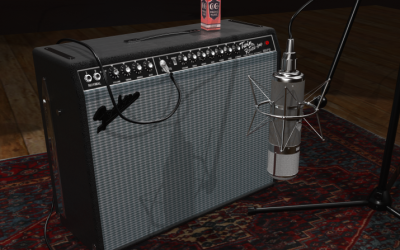 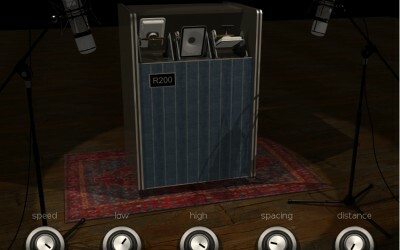 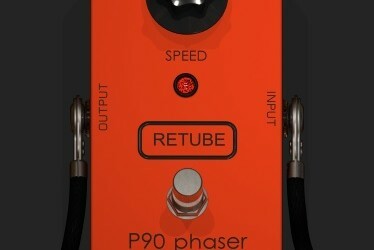 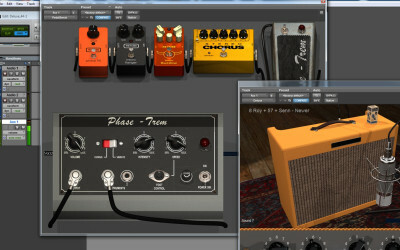 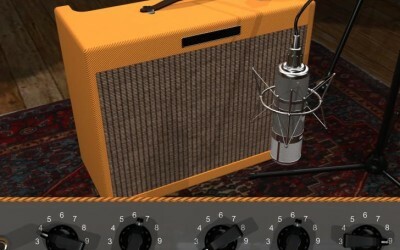 R200 – A physical model of a great, unique classic guitar amplifier. 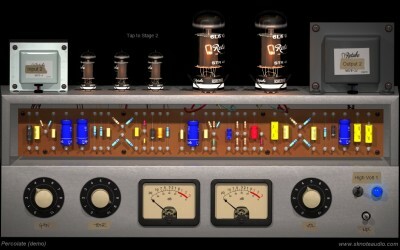 Deluxe1 – A carefully hand-crafted model of a classic vintage guitar tube amplifier. 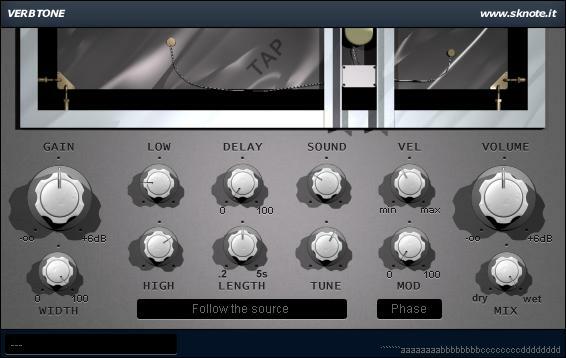 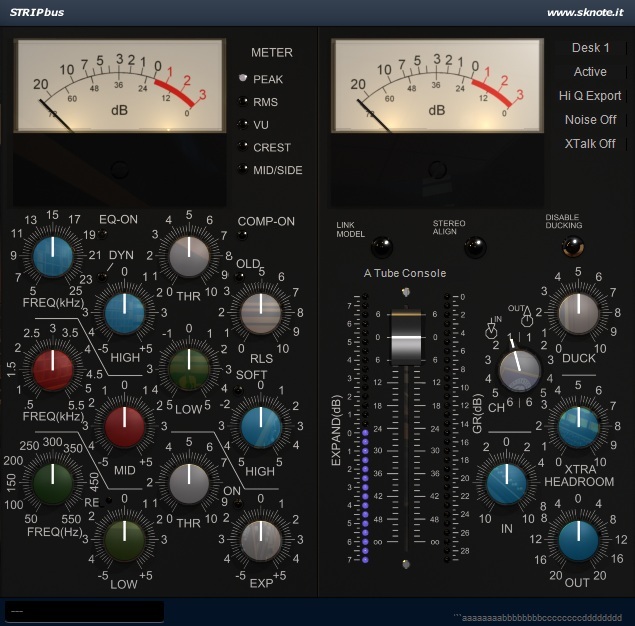 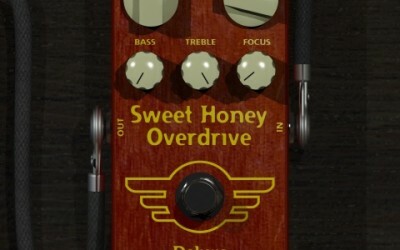 DolA VST/AU/AAX-DSP – An old secret trick, get air for your tracks. 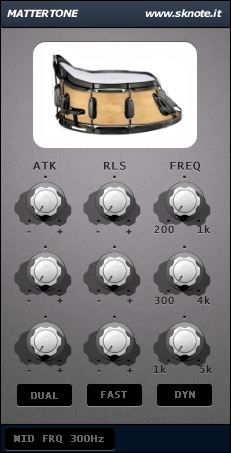 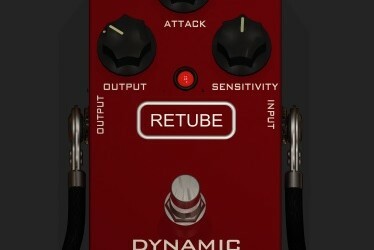 Natural Drumsets “MotorTown” – Drumset plugin with natural sound and player. 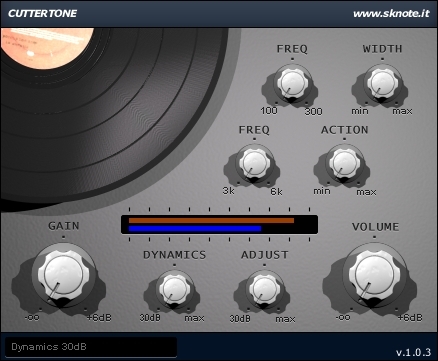 Cuttertone – Vinyl cutting pre-processor – Mastering effect or mixing tool. 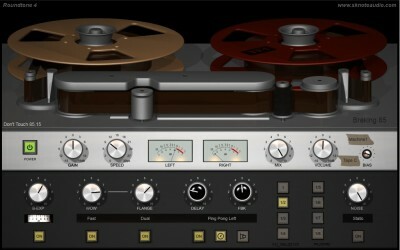 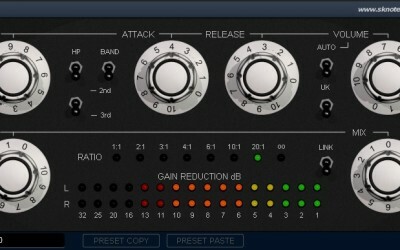 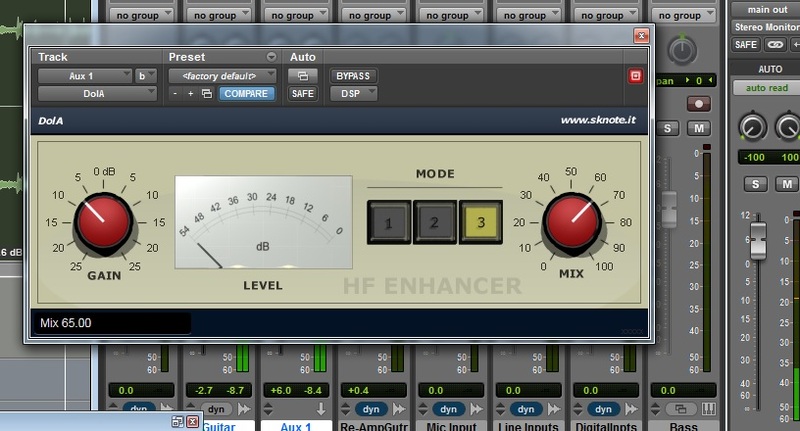 XTrim – A powerful set of mixing tools. 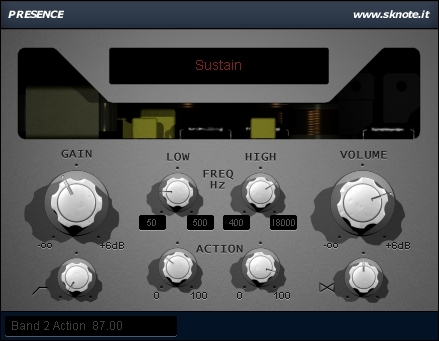 Presence – A fistful of Exciters – Balance, tone, air. 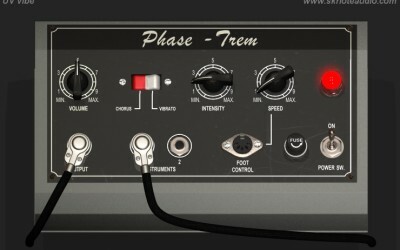 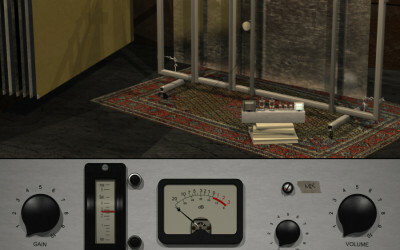 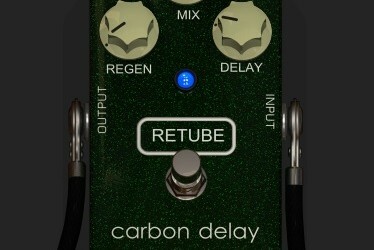 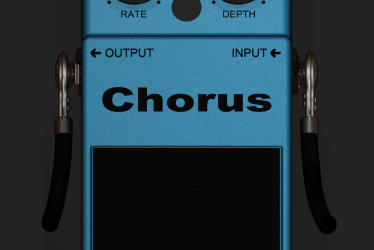 Rev250 – From the first digital reverb. 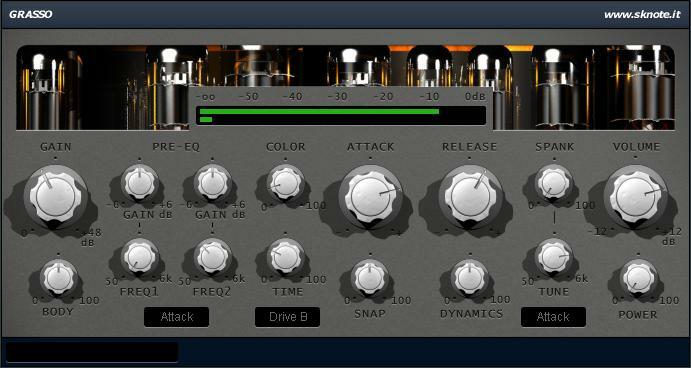 Deep, with attitude. 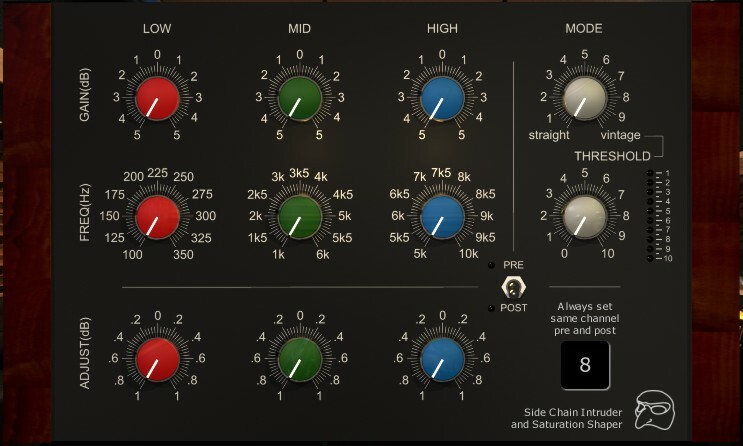 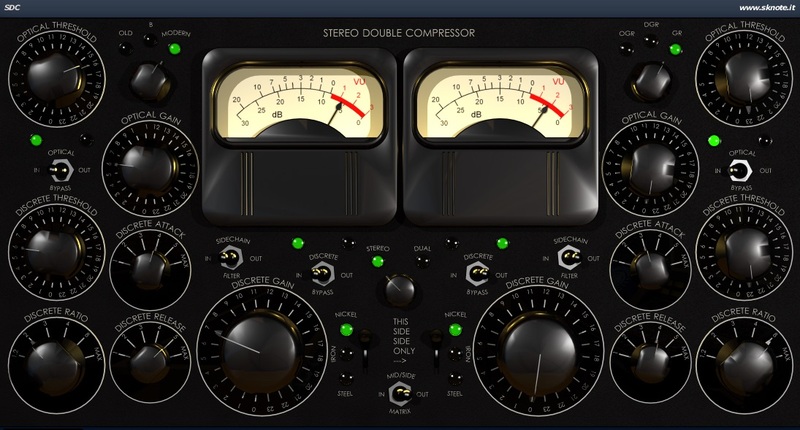 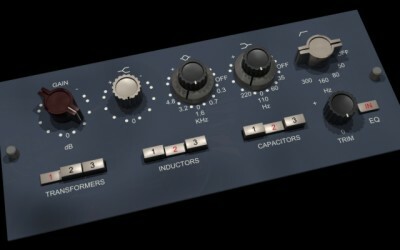 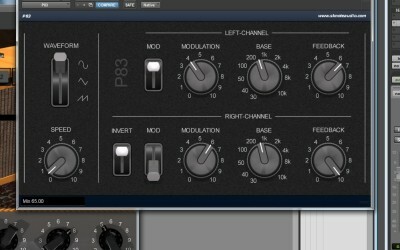 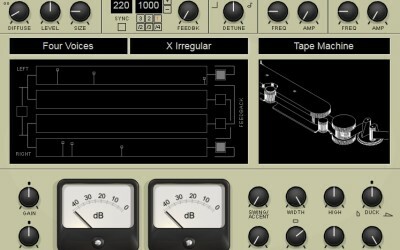 STA-limit – Unique vintage tube compression – With DSP! 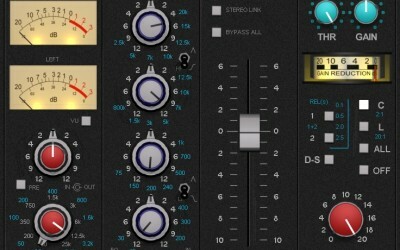 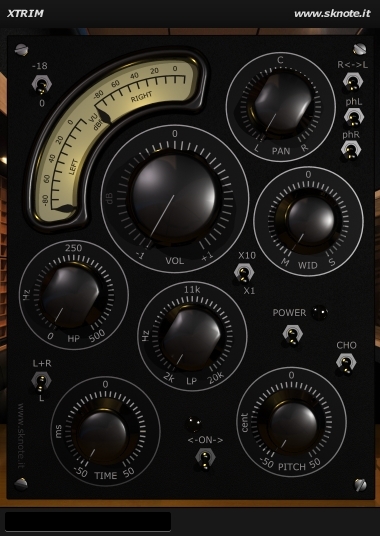 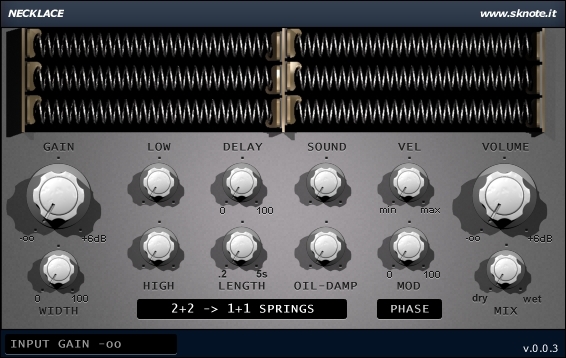 Disto-S – Simply the best emulation of a classic. 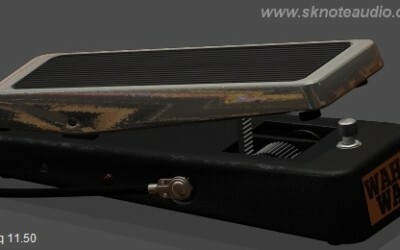 Fantastic on drums, versatile on everything.